Soaking up some weekend sun in Cancun, Mexico? Make sure you spend one of your days on this pretty little island that's just a boat ride away: Isla Mujeres! 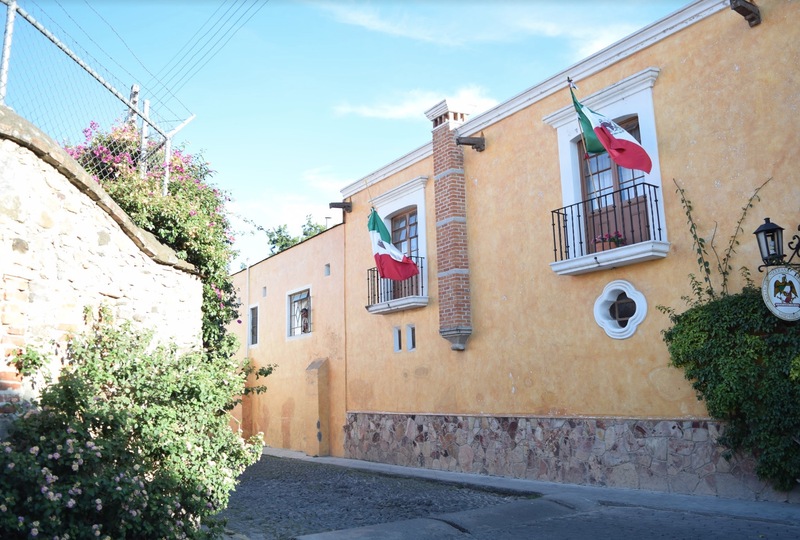 Colorful and quaint, Tequisquiapan is also home to “the best churros we had ever had”. 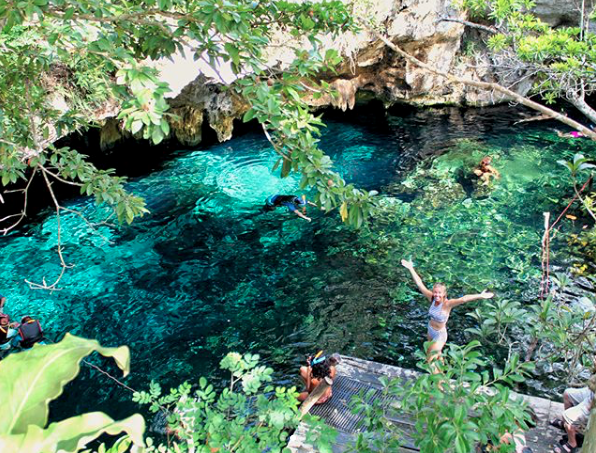 Huasteca is a region in Mexico that ILP volunteers have raved about as a must visit, gorgeous place! 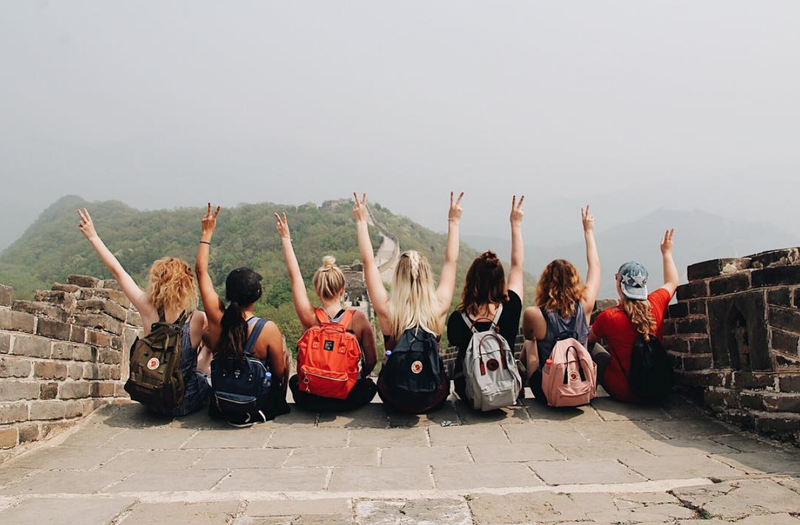 Here's what you need to know so you can make this amazing trip happen during your own semester in Mexico! 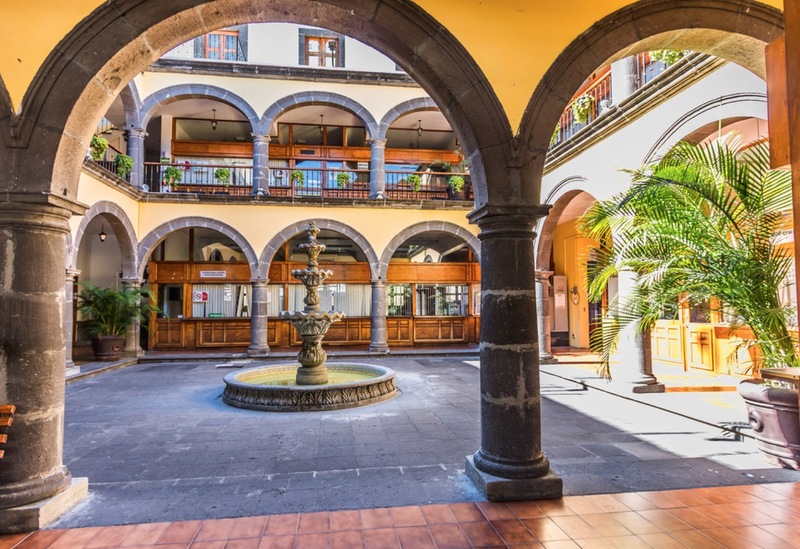 Anyone volunteering in Mexico could spend every single weekend visiting one of the rad cities that are just a short bus ride away .... Just make sure to spend at least one weekend in Guadalajara! 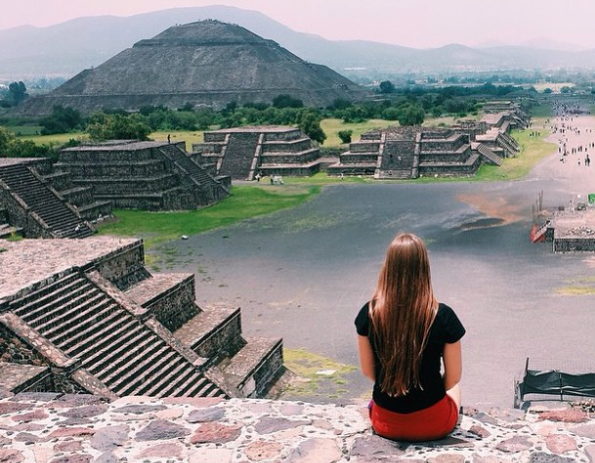 Your Guide To Exploring Teotihuacan — Mexico's "City Of The Gods"
Headed to Mexico? 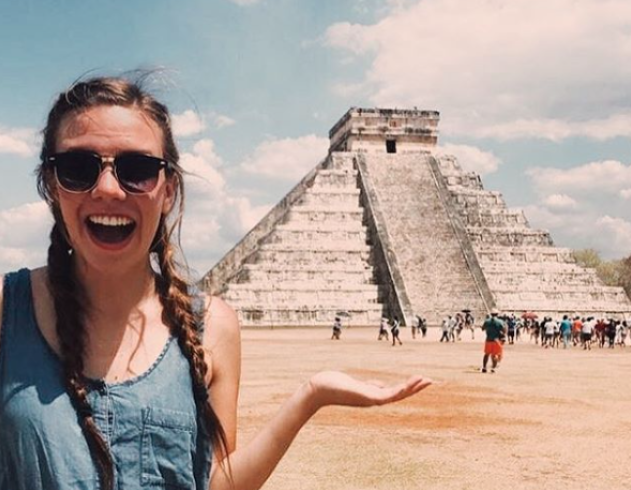 Whether you're going for a week long visit or are planning a rad vacation in middle of your semester abroad with ILP, you'll have to visit Teotihuacan. A tropical paradise called Tulum is waiting for anyone volunteering in Mexico. 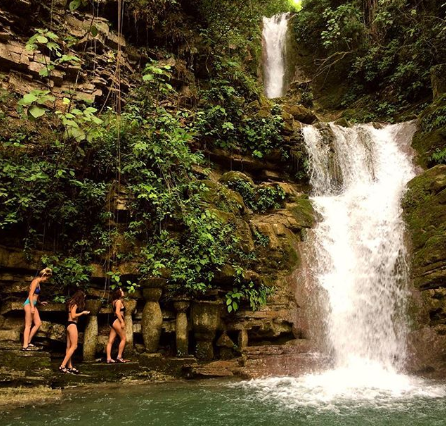 Our volunteers in Mexico have the chance to spend some of their vacation time experiencing a World Wonder. Not bad, right? 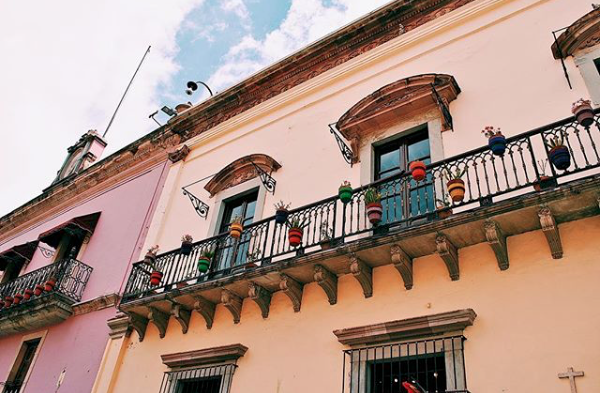 We know you’re all about the jungle adventures and sunny beaches on your semester in Mexico, but hear me out — the city of Querétaro has what you need (and it’s just a short bus ride away). 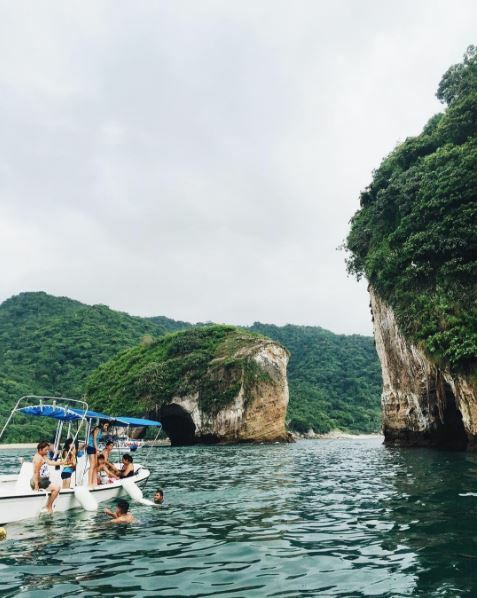 Adventure Awaits you in Puerto Vallarta, Mexico! Puerto Vallarta, Mexico is a total dream .... 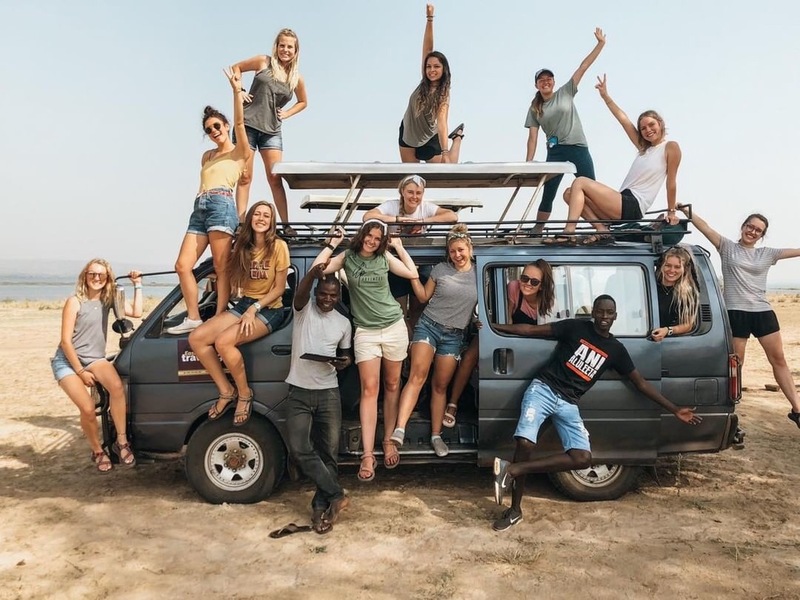 Here are a few of the top things you absolutely have to do when visiting.